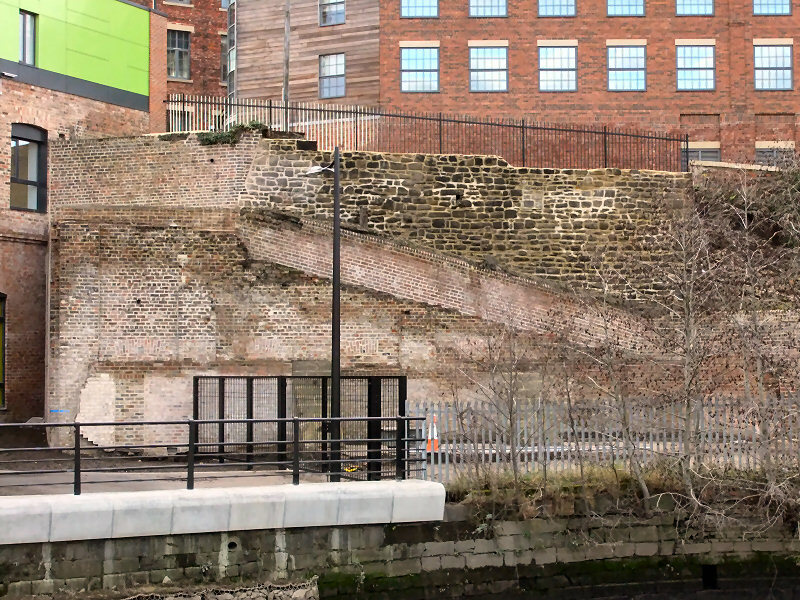 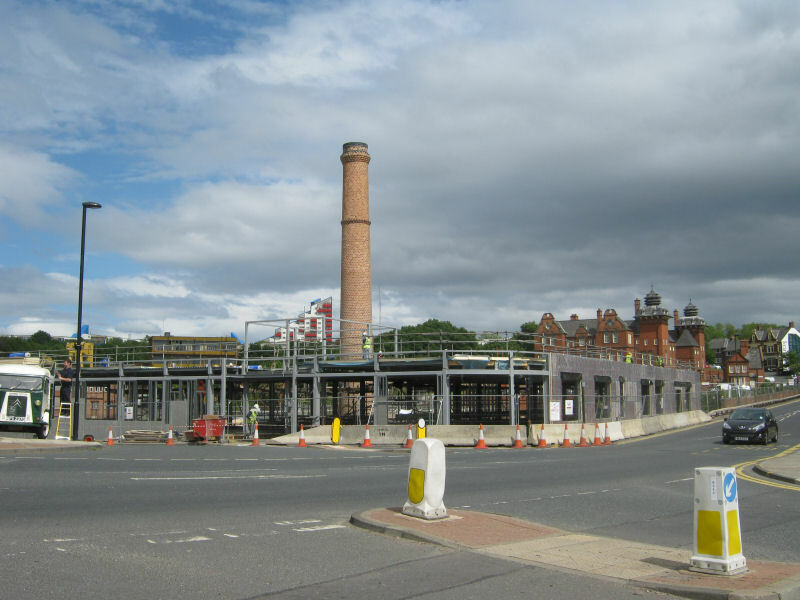 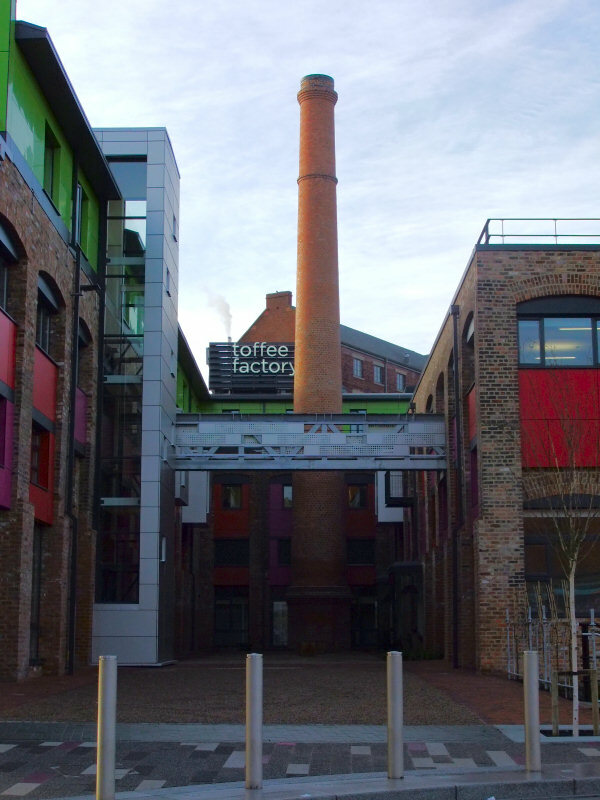 The former Maynards toffee factory in the Lower Steenbergs Yard is the centrepiece of plans by Newcastle City Council to offer targeted office space to graphic designers, software engineers and architects. 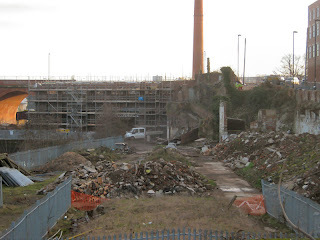 I thought it would be a good time to grab a few photos of the place before anything happened to the site. 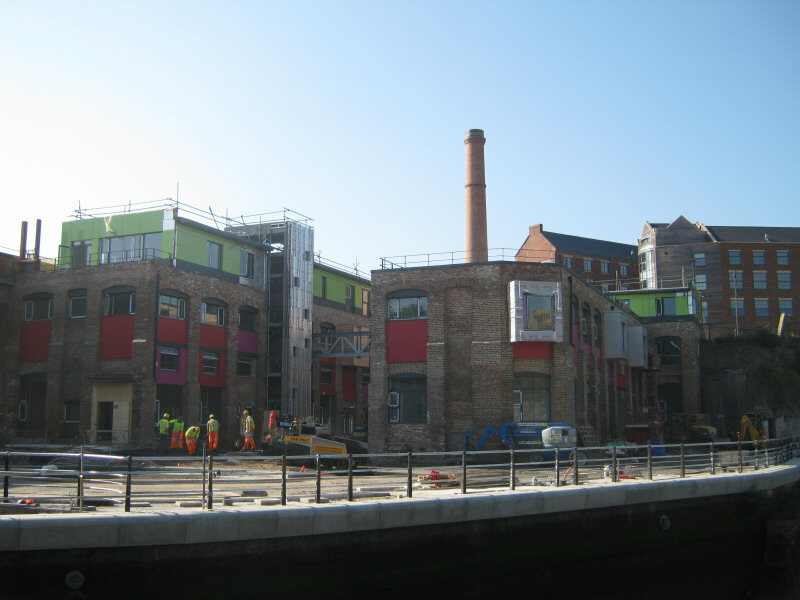 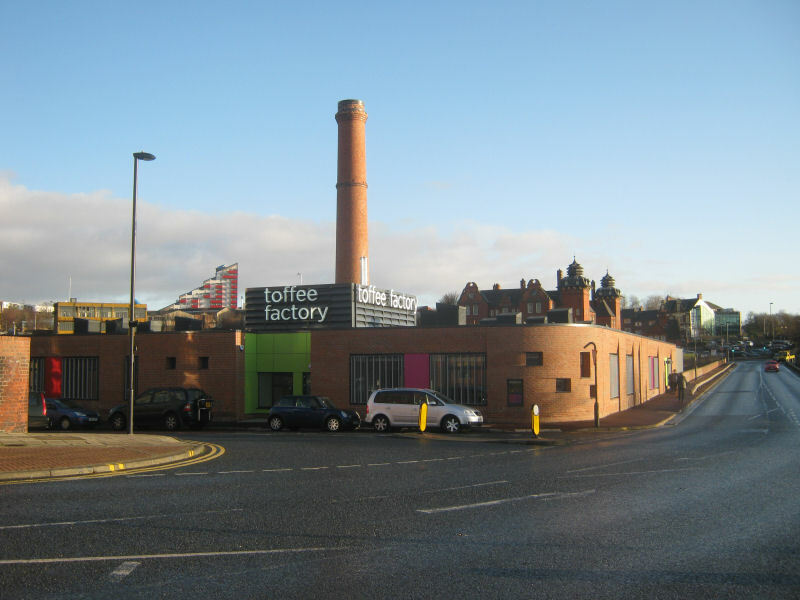 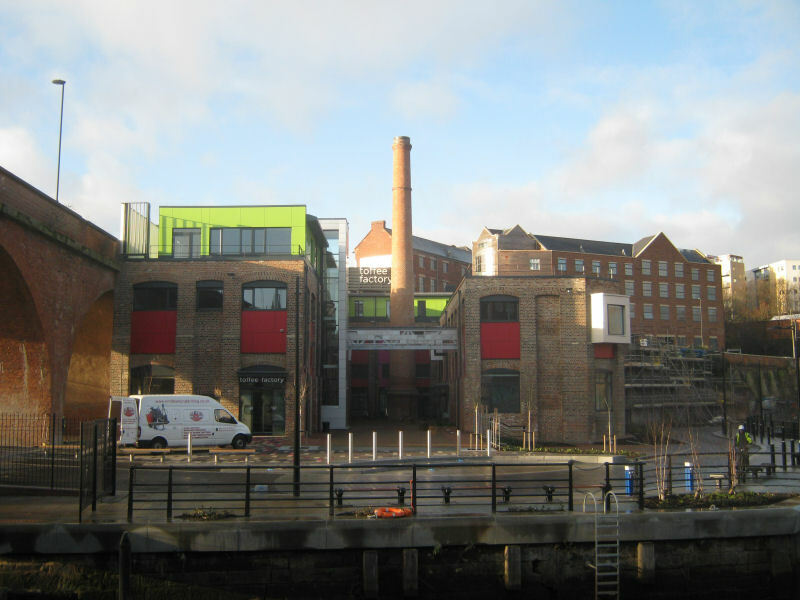 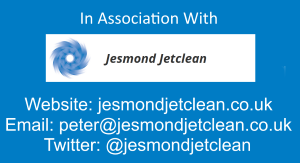 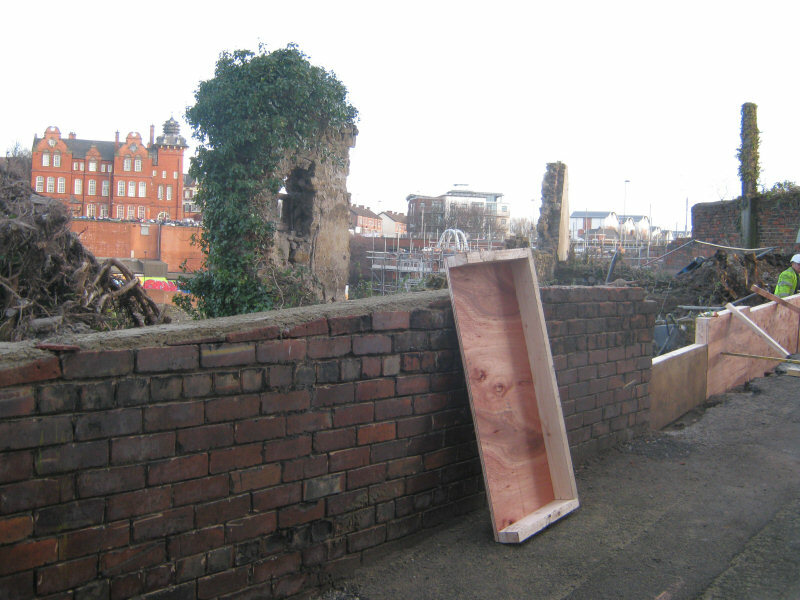 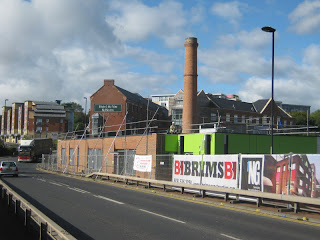 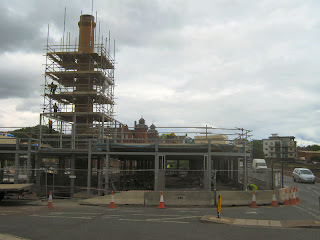 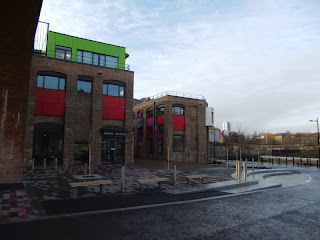 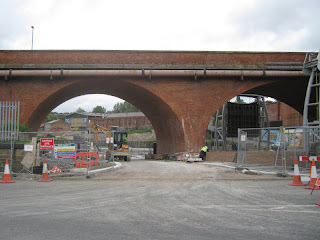 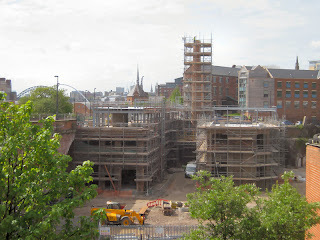 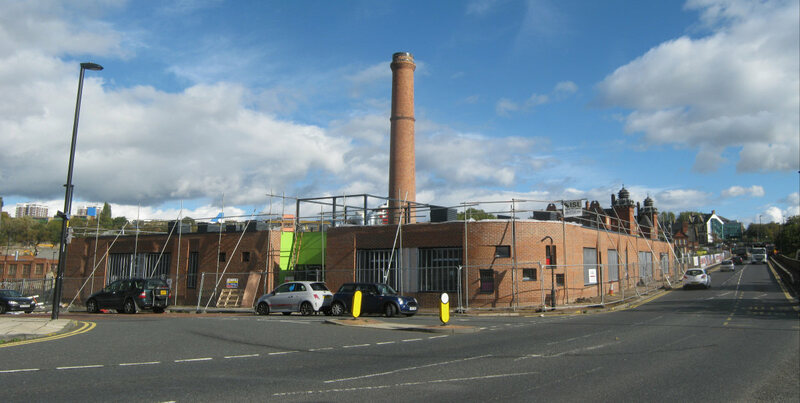 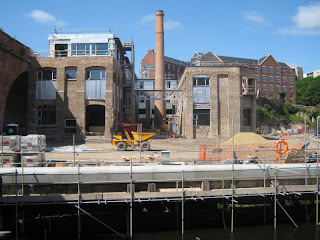 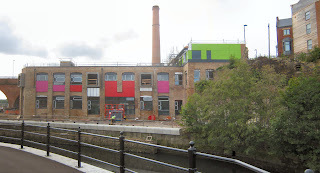 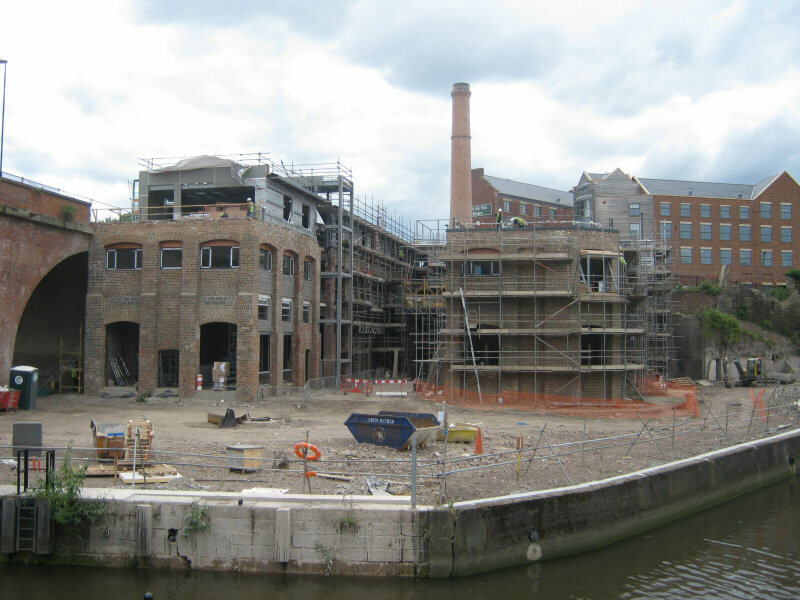 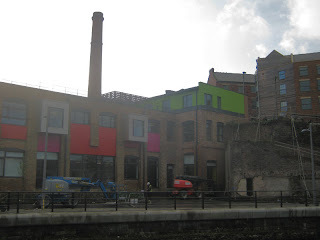 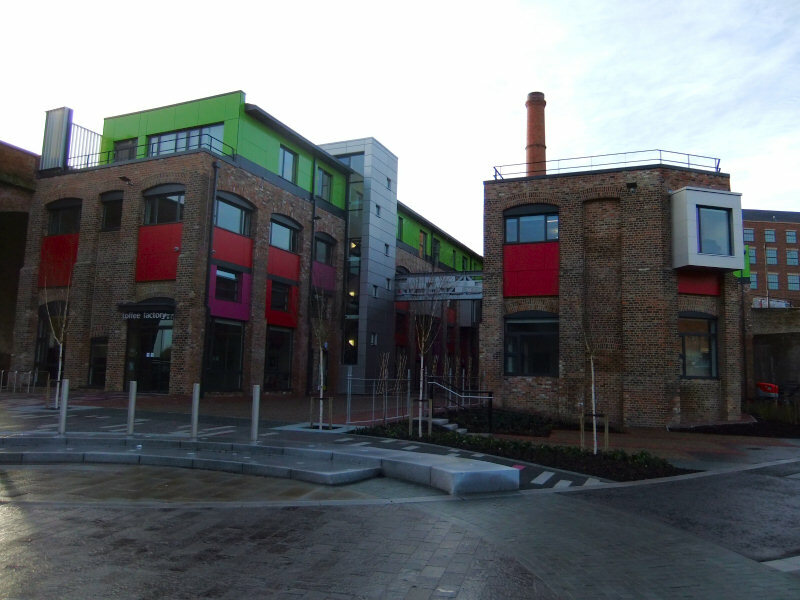 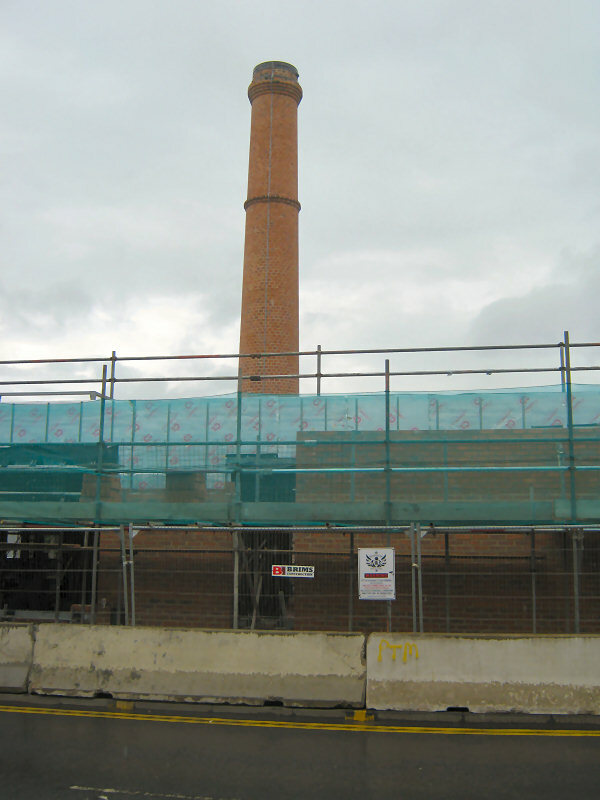 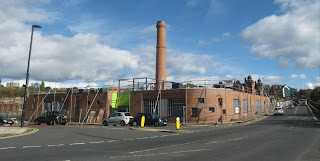 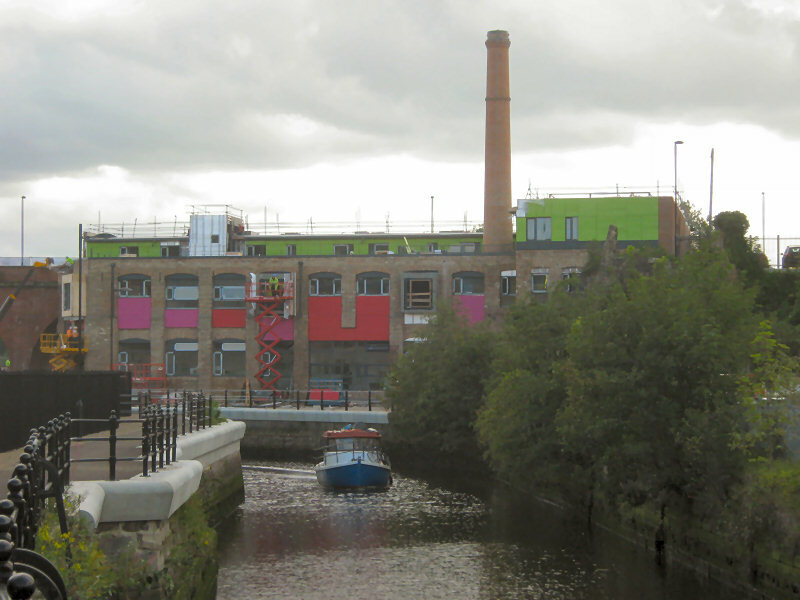 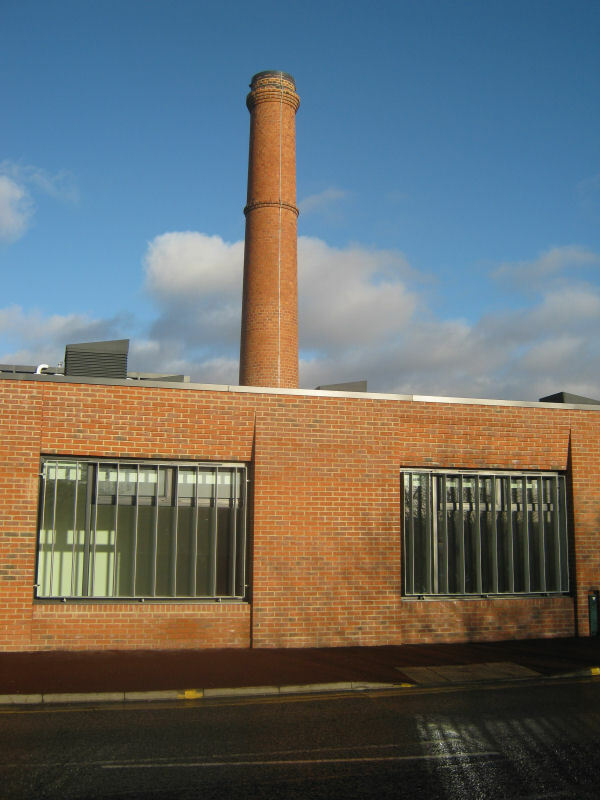 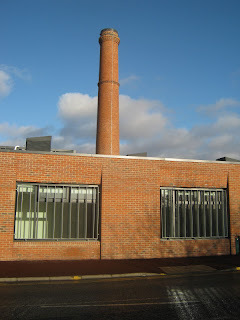 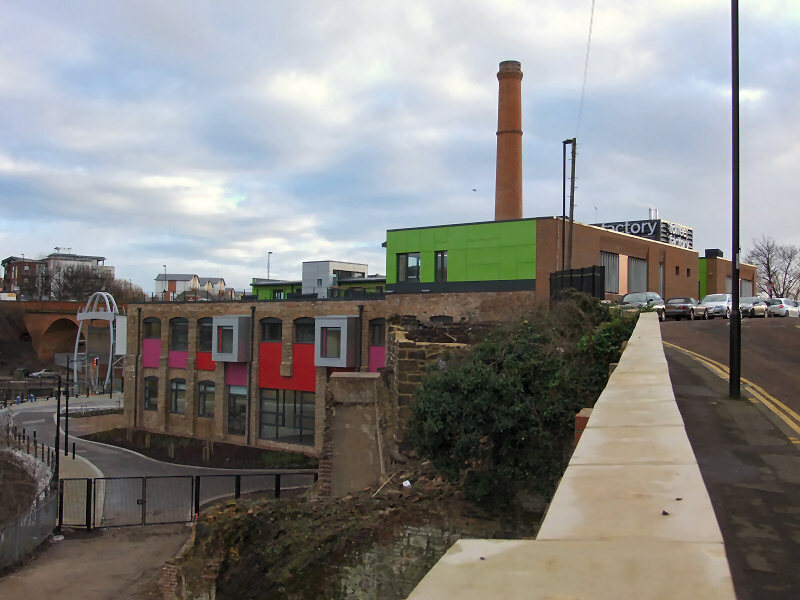 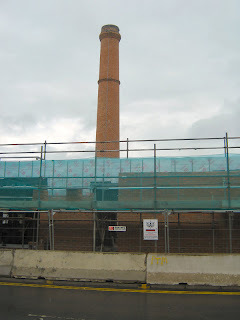 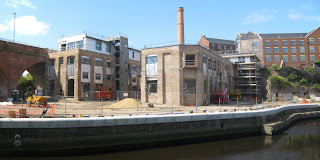 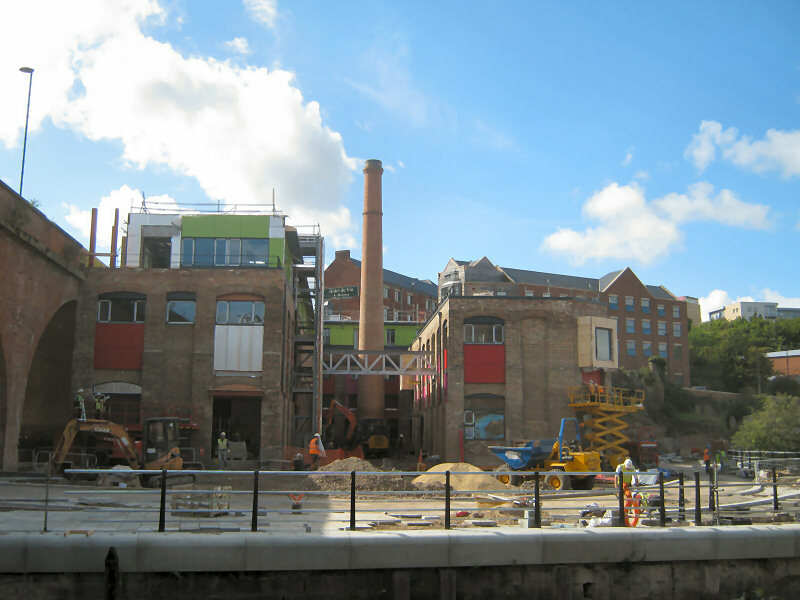 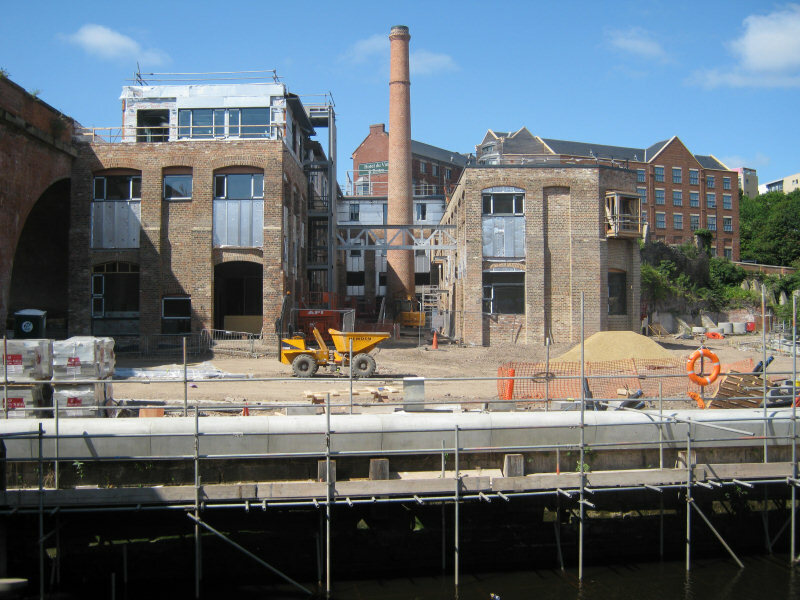 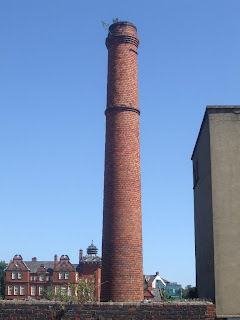 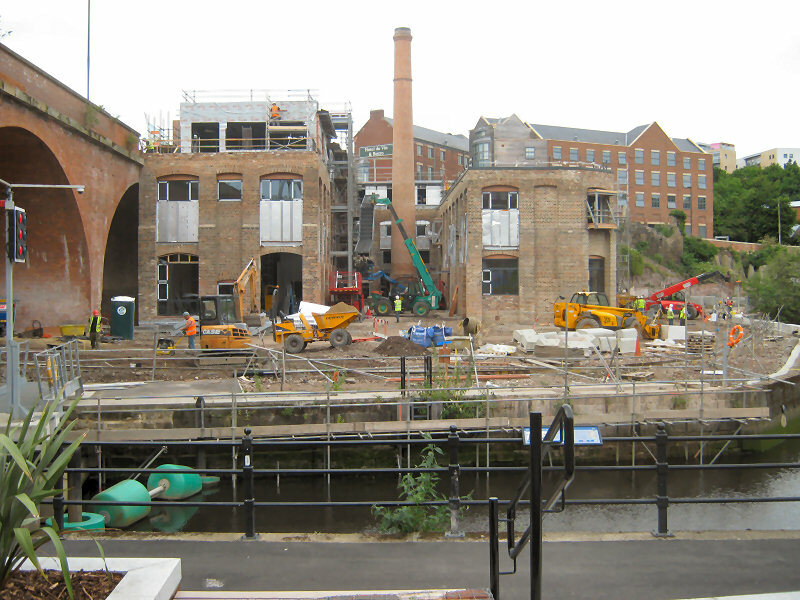 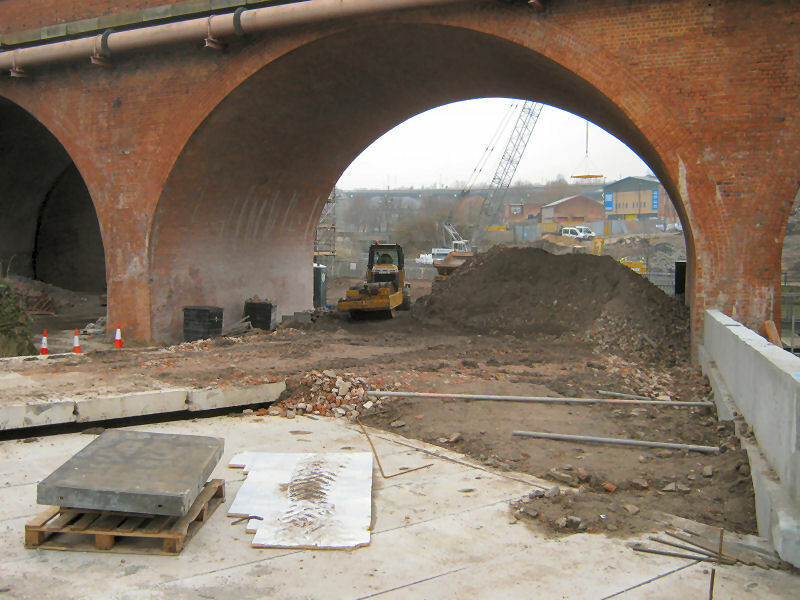 View photos of the finished project here Toffee Factory. 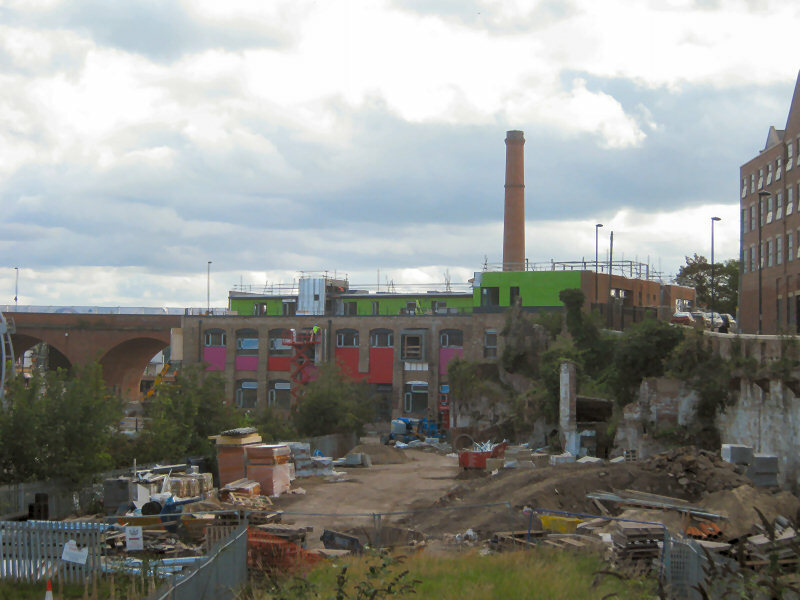 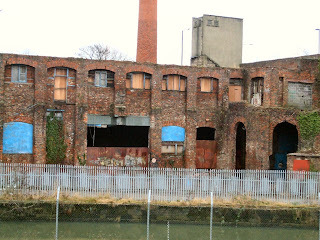 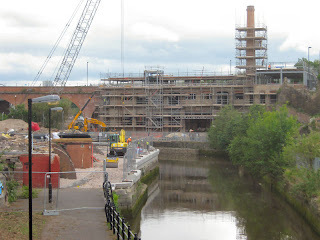 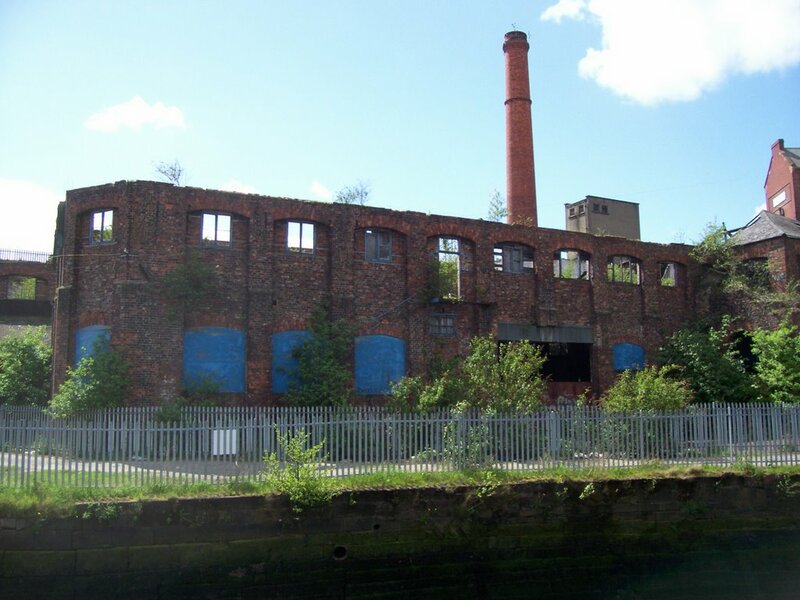 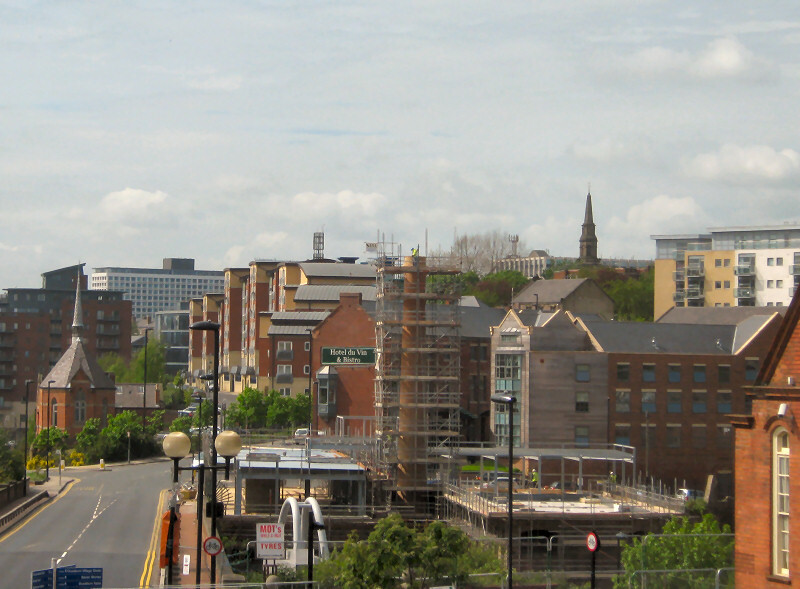 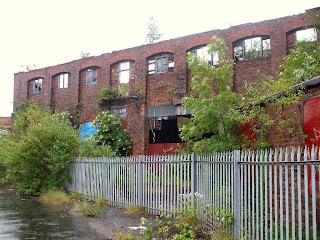 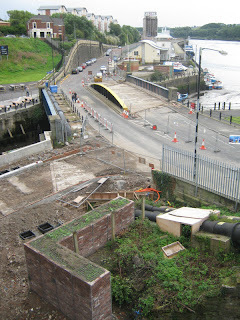 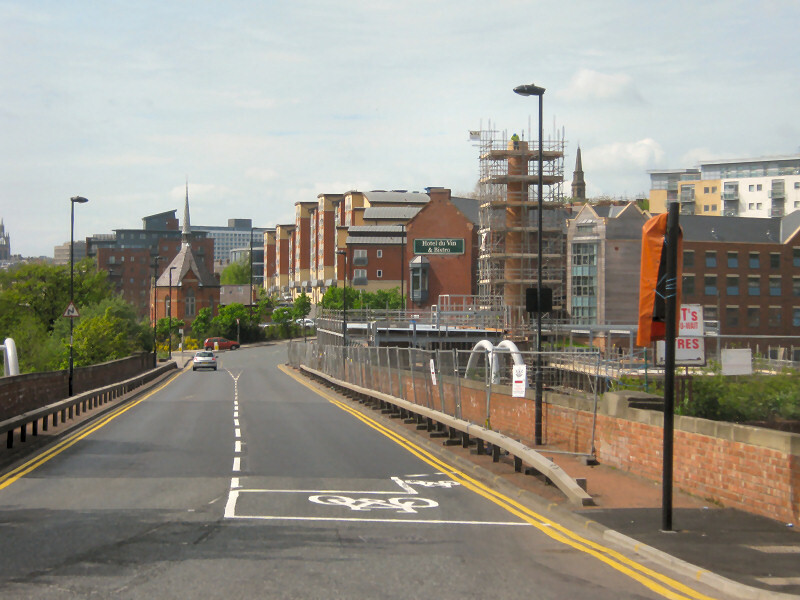 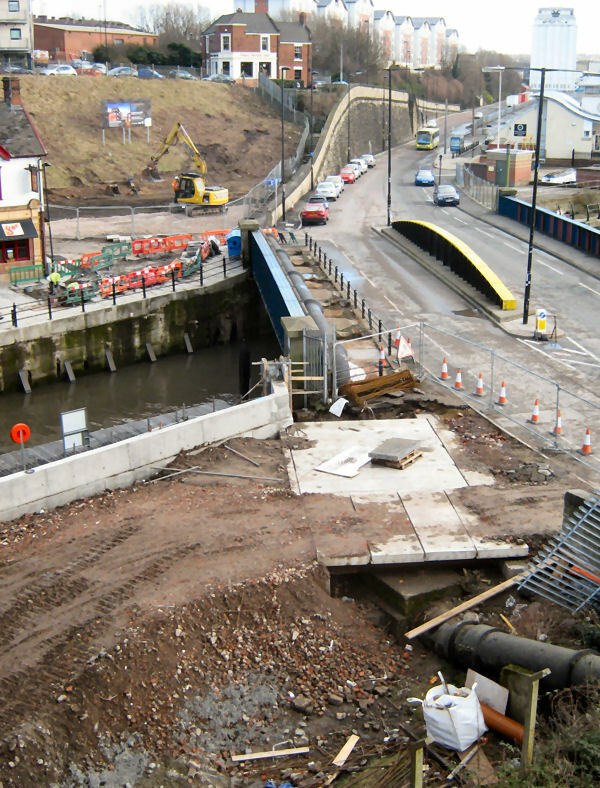 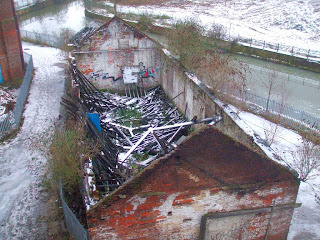 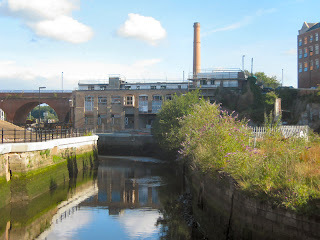 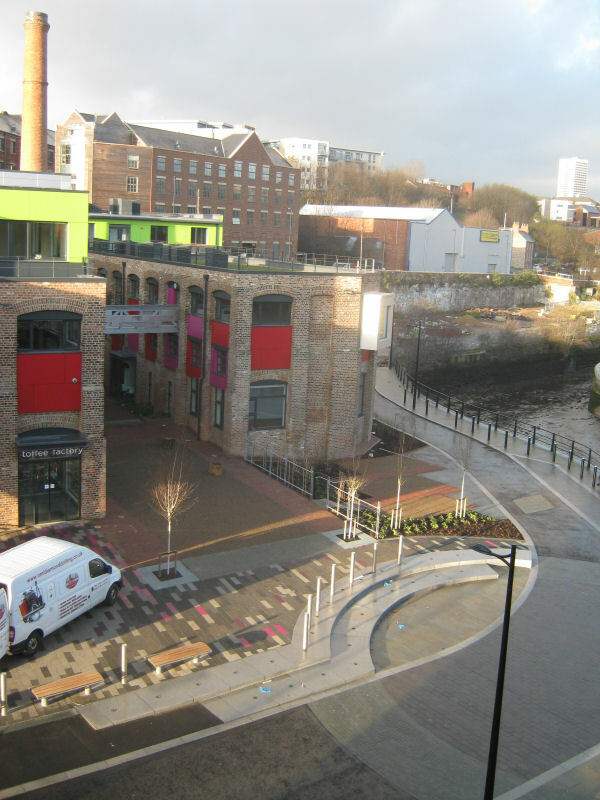 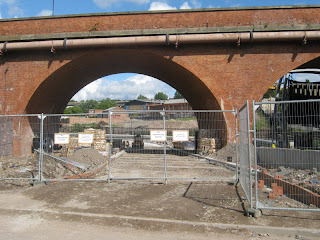 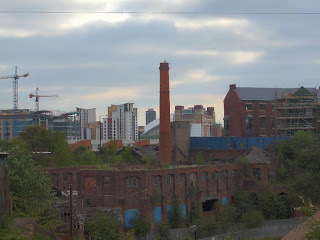 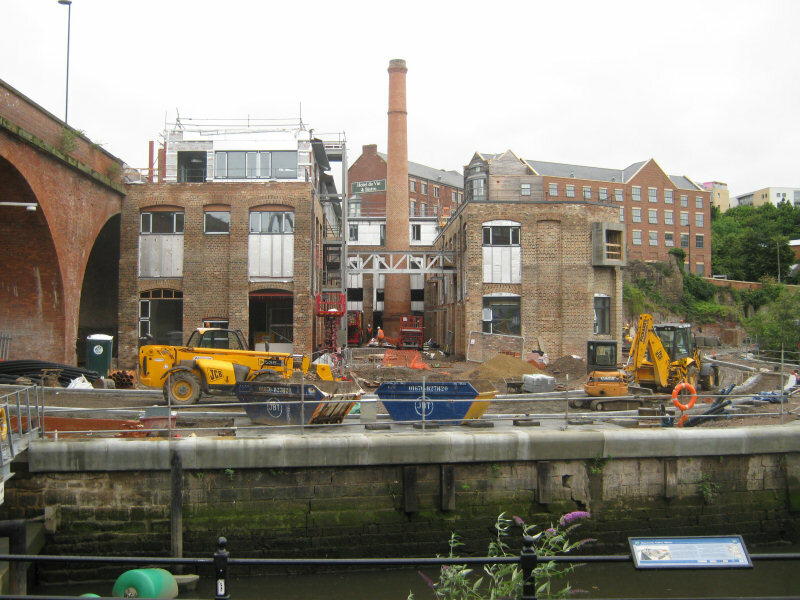 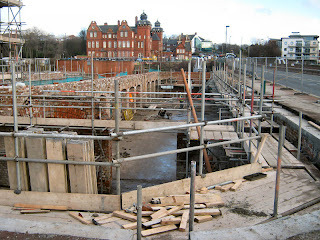 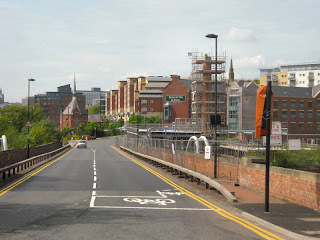 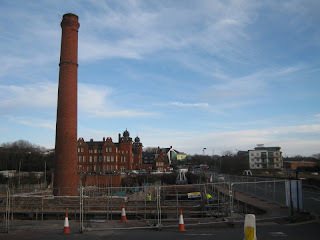 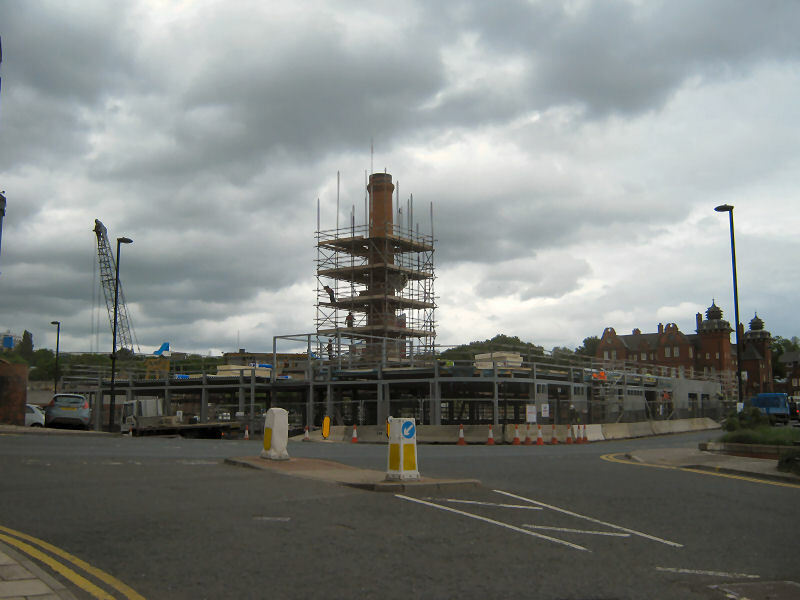 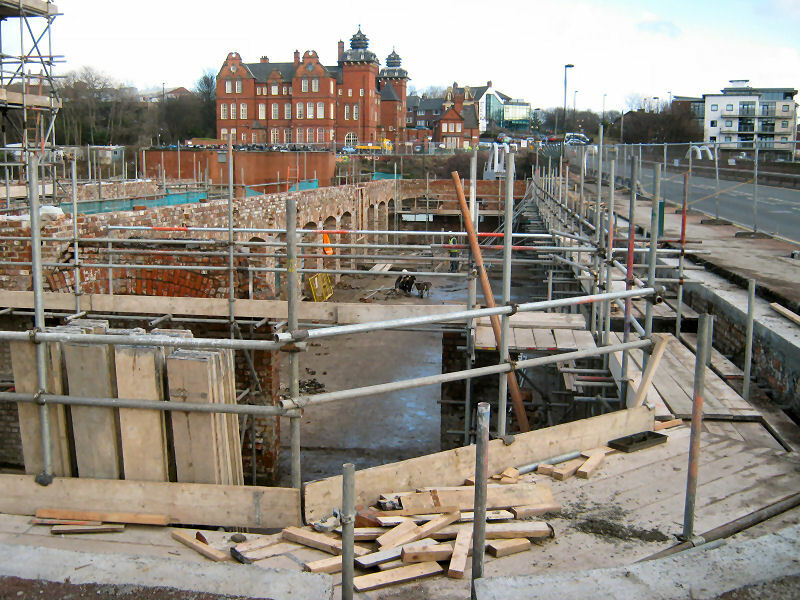 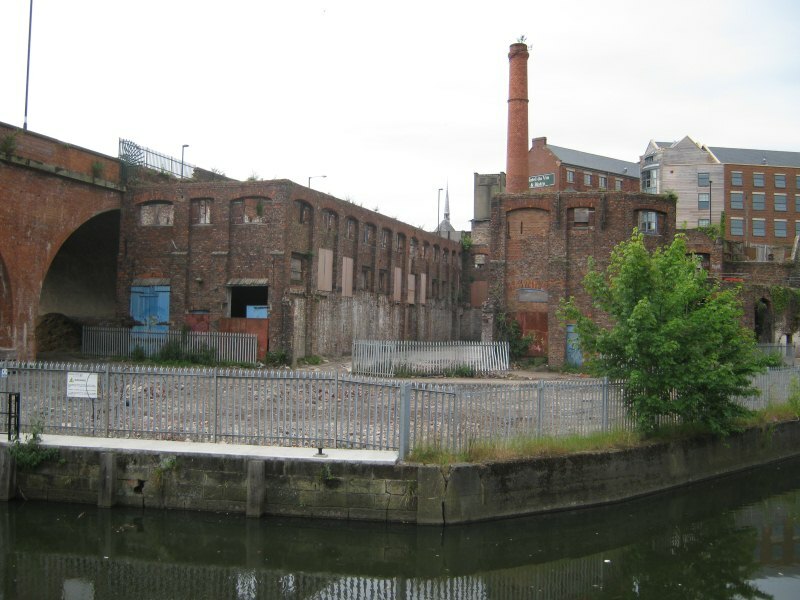 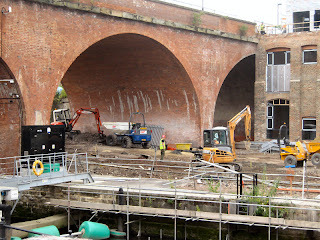 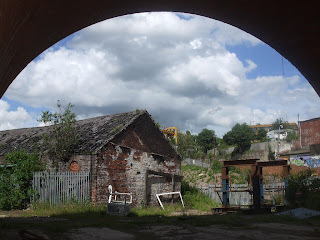 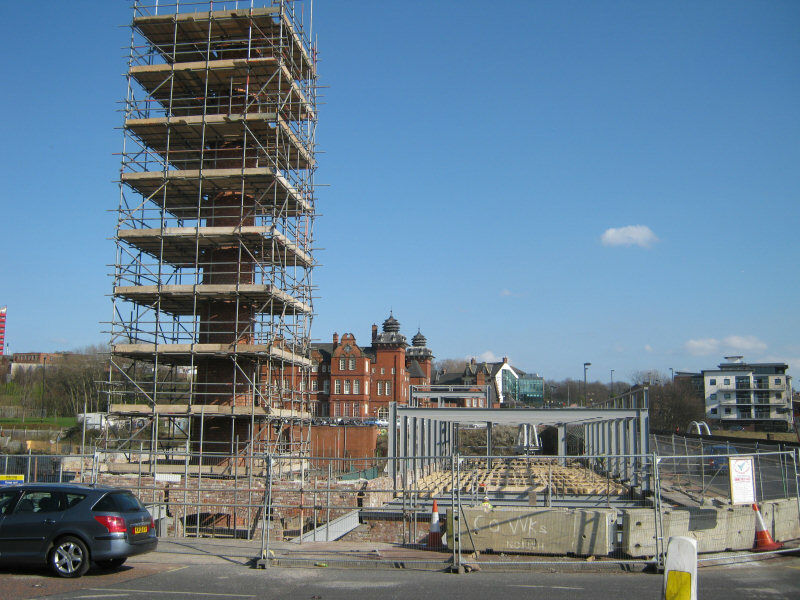 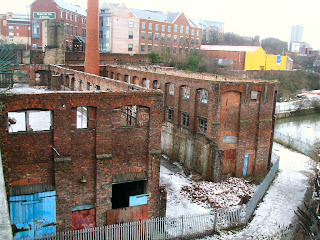 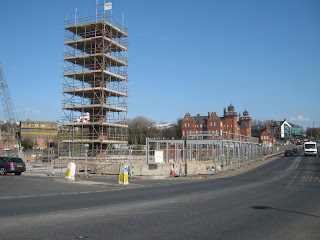 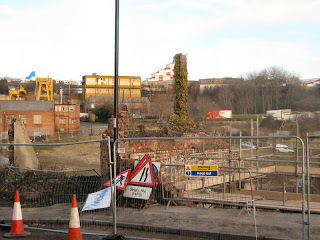 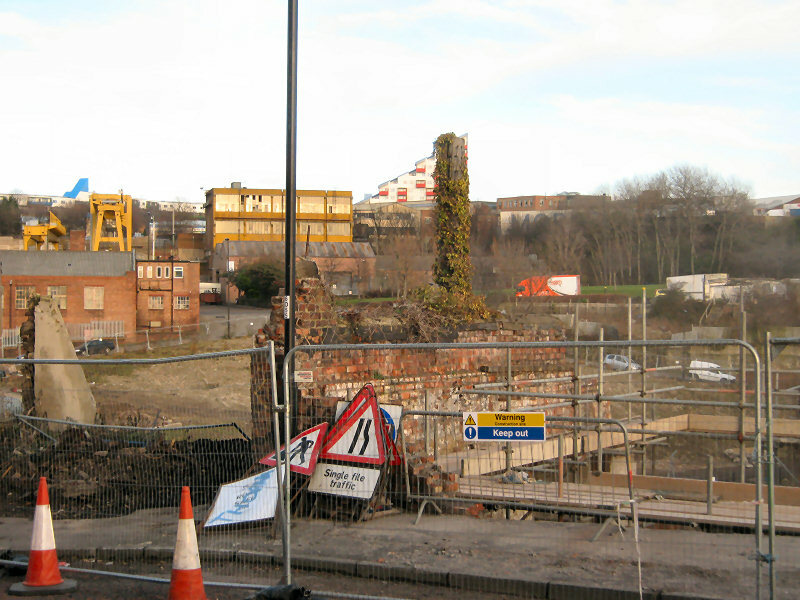 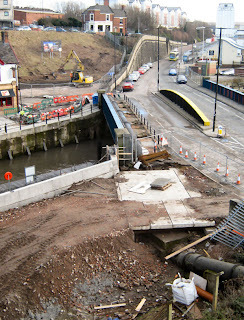 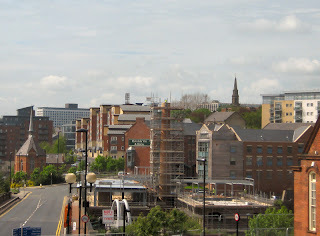 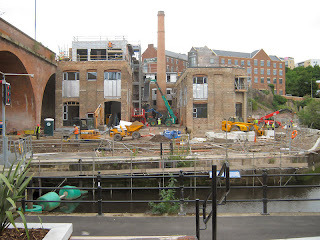 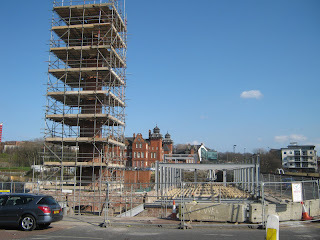 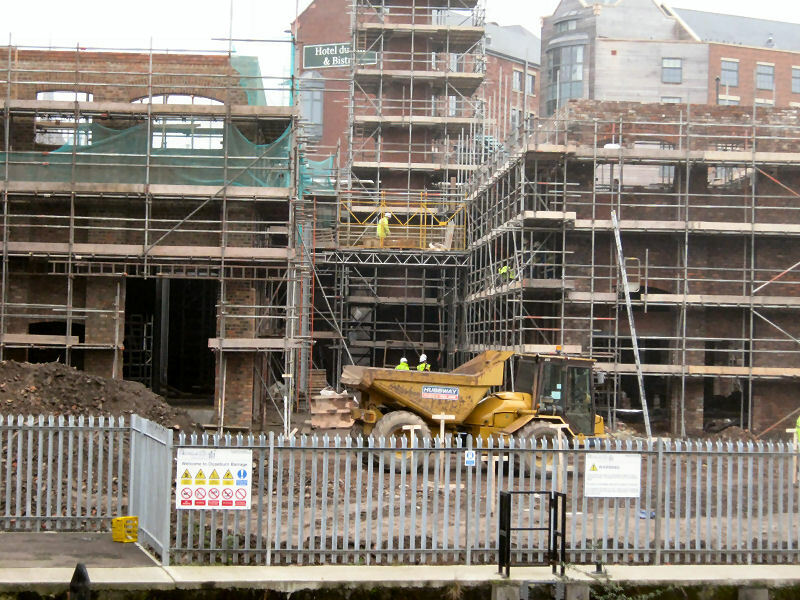 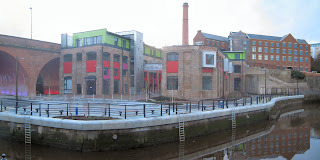 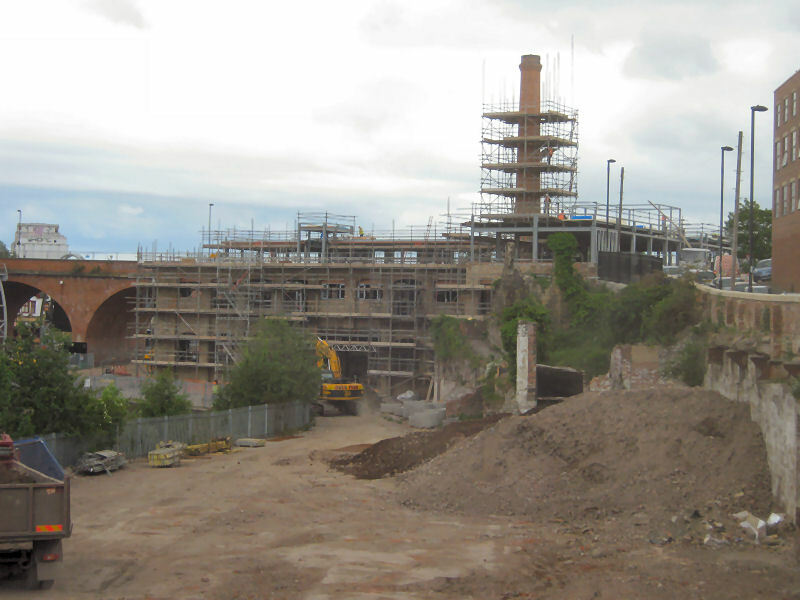 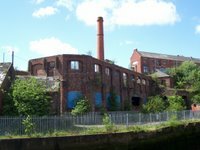 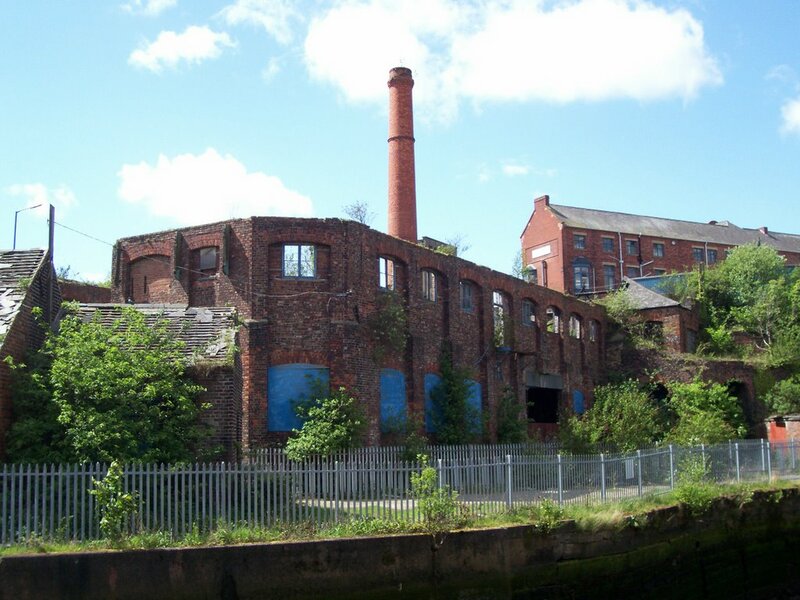 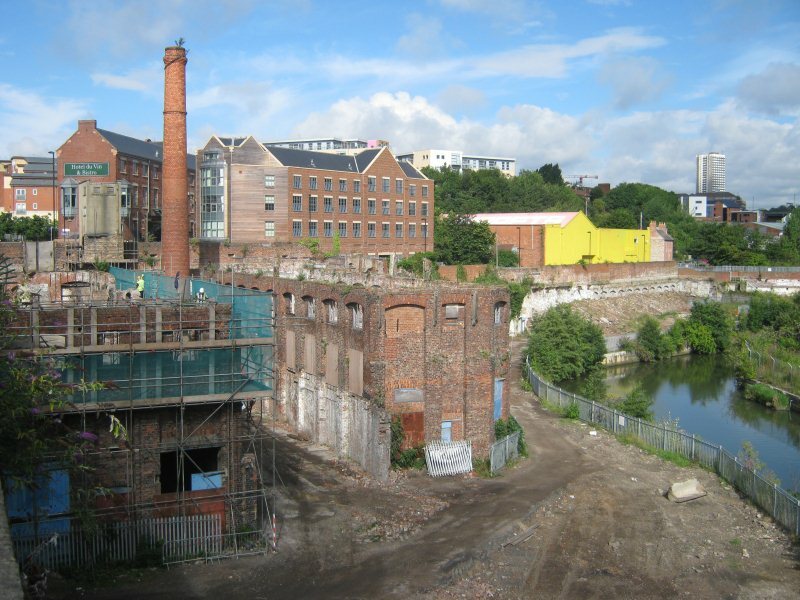 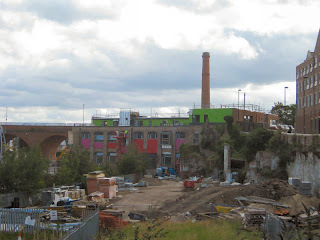 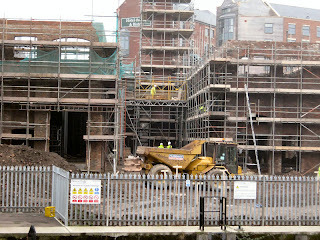 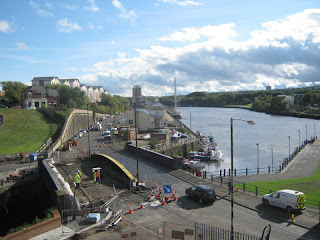 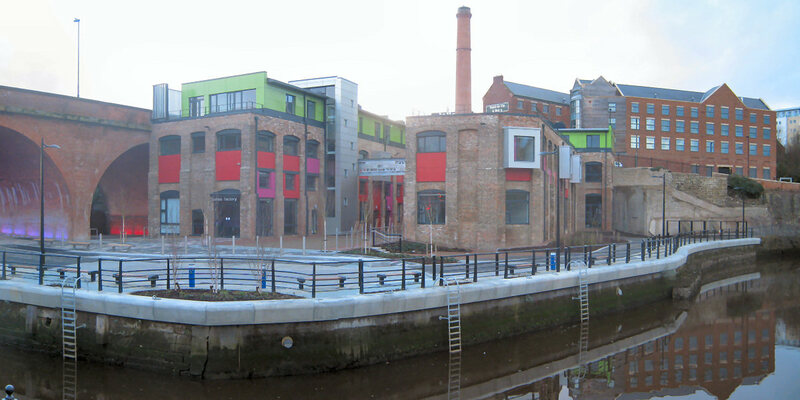 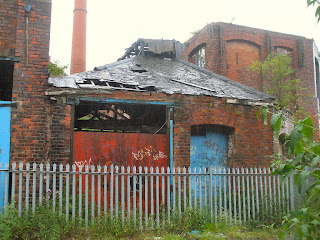 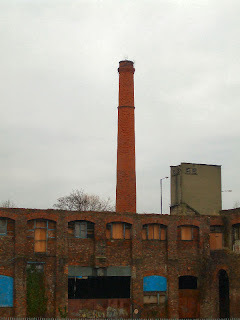 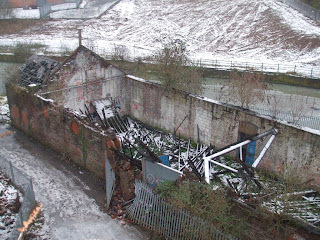 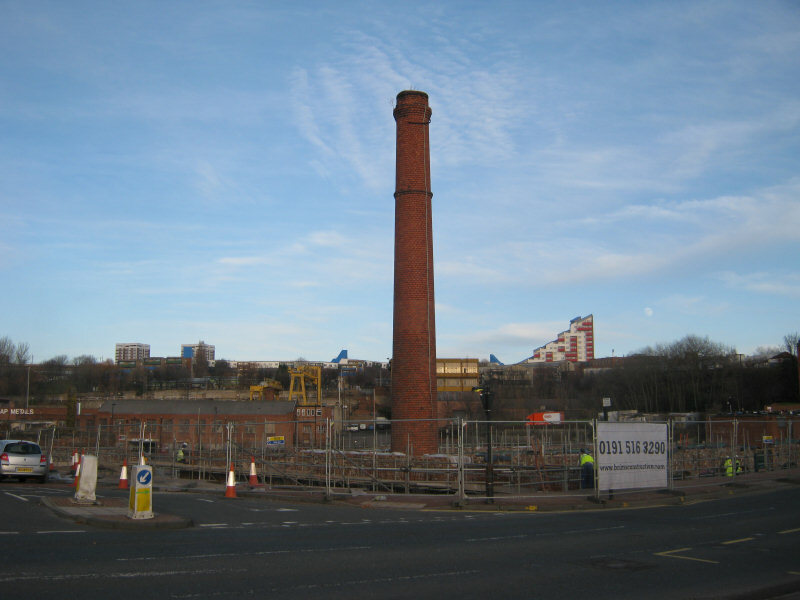 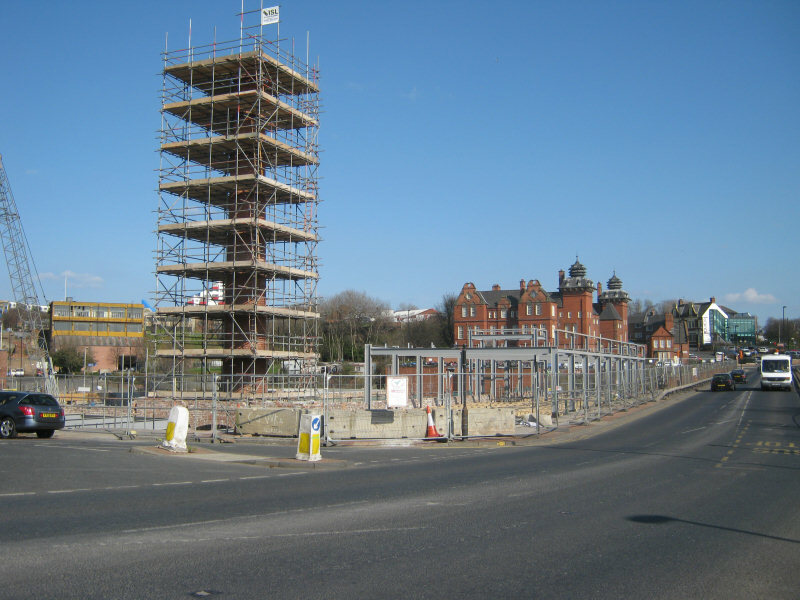 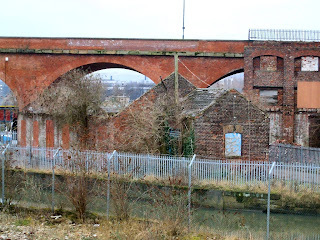 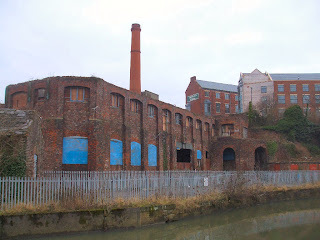 A few older photos of the factory taken from my Ouseburn Page. 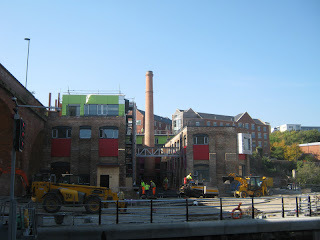 A tour around the Lower Steenberg Yard, Ouseburn to take a look around the former Maynard's Toffee Factory before redevelopment - taken in April 2010. 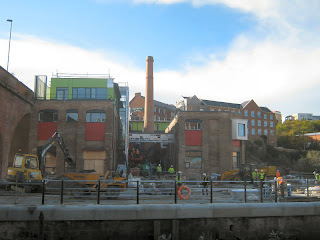 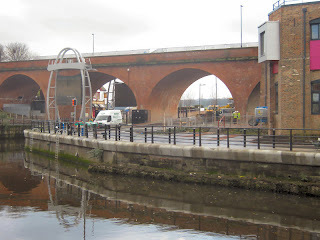 Every time you post photos like this it makes me wonder why I've not been to inspect these things myself, given that I only live a few minutes away from Ouseburn! 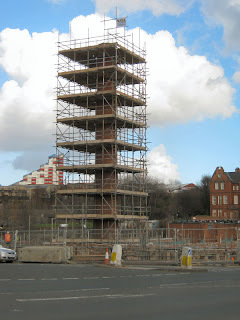 I'm relatively new to Newcastle so it's always interesting reading about it's history. 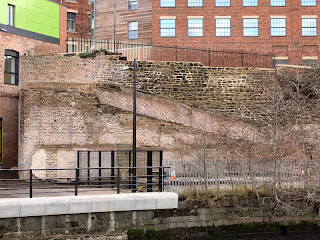 The Ouseburn area is such an interesting place to wander around as there's all kinds of things going on.